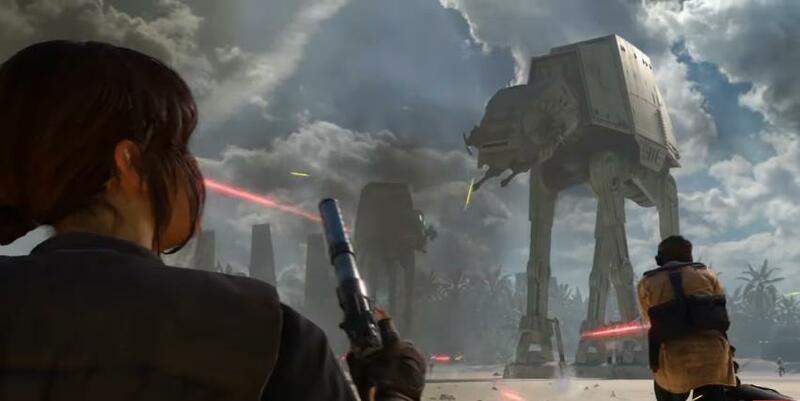 Even if Star Wars Battlefront might be a case of style over substance to some, there’s no denying that this video game by Swedish developer DICE hit all the right notes when it came to recreating the atmosphere of the original trilogy of Star Wars movies. And now the Swedish studio will be adding new content to the game (which is based on the new Rogue One: A Star Wars Story movie) with the new Rogue One: Scarif DLC for Star Wars Battlefront. This DLC is now available for those who own the game’s season pass, while it will be available to buy standalone in late December. This expansion comes with several new features that could make Star Wars Battlefront even more appealing to play, like new characters and maps, adding to the experience of playing DICE’s shooter. Here follows a list of the top things to know about Star Wars Battlefront’s Scarif DLC. Much like the earlier Death Star DLC which added the iconic Battle of Yavin from the first Star Wars movie to the game, this new Scarif DLC adds a new game mode which mirrors events in the upcoming Rogue One movie, in which Rebel leader Jyn Erso and her team are attempting to steal the plans to the Death Star. 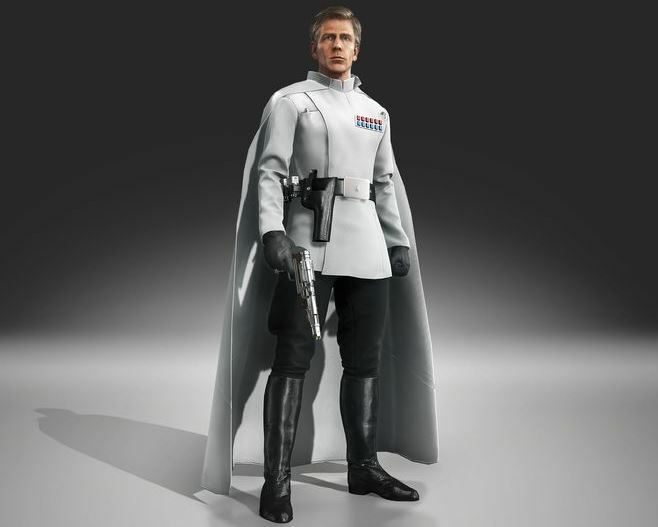 Director Orson Krennic is a new villain which features in the upcoming Rogue One: A Star Wars Story movie, and given that classic Star Wars villains like Darth Vader and Emperor Palpatine already feature in Battlefront it makes sense that Krennic has now been included in the game as part of the new Scarif DLC for Battlefront. The ruthless director Krennic has several special abilities that could give players an edge in Battlefront’s multiplayer modes, such as his Wrath of the Empire ability, which gives a health boost to fellow team members located in a small radius around Krennic. Director Krennic can also finish off foes quickly with his Armor Breaker ability, which allows him to fire a powerful shot that does serious damage to an opposing player. 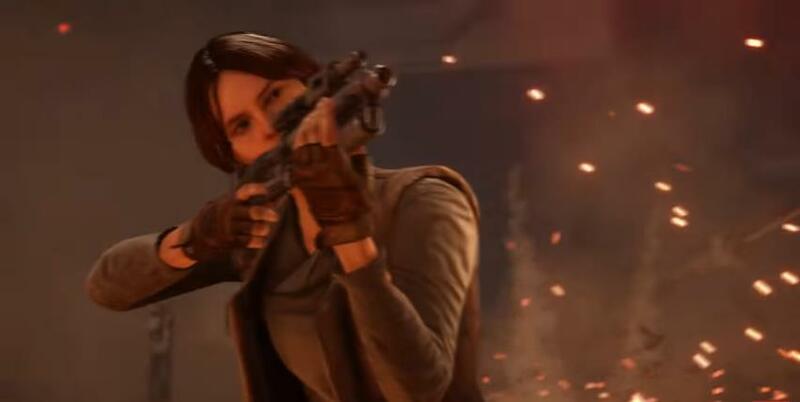 Apart from Krennic, players will also be able to take control of Jyn Erso, the Rebel heroine played by actress Felicity Jones in the Rogue One movie, who will also be available as a playable character in this new Scarif DLC.